I don’t know about you guys, but our summer is just FLYING by. 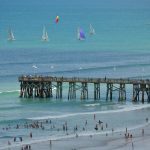 What seemed like months ago, I was planning my summer vacation and here shortly it will arrive, along with our long drive to get there. 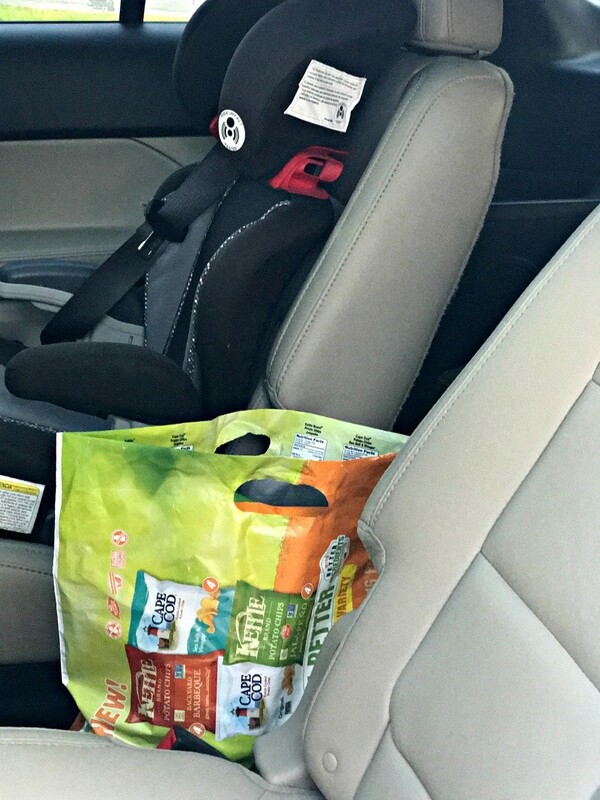 Last week I shared my ideas for Roadtrips with Kids and this week I’m sharing a Round Two of this post with Road Trip Must Haves for families. 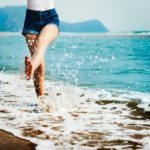 Simple ideas to make your road trip or family vacation super easy…from organization tips to snacks storage and more! 1. 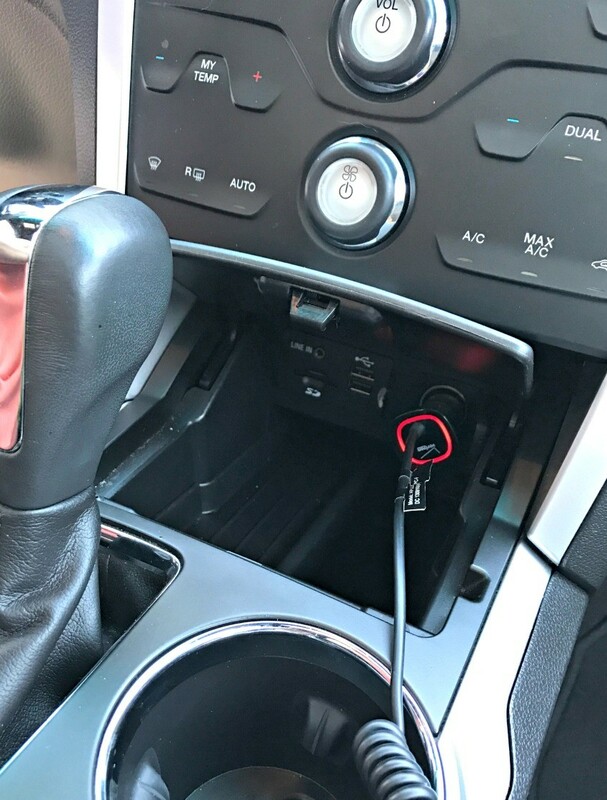 Prepare your car with the appropriate amount of chargers–phone charges, iPad chargers, DVD player chargers and the like. The LAST thing you need is kids fighting over electronics, phones going dead along the way, or having your kids ask you every other minute if we’re there yet. 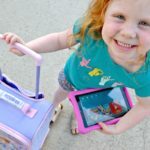 Arm yourself with educational games on the iPad, their favorite DVD’s on hand, as well as a few new or favorite movies downloaded–you’ll thank me later! 2. Be prepared for the WORST! One year our car was jam packed to the roof with luggage and we got a flat tire! Being organized when packing is a must and being prepared is even smarter. Ensure that your spare tire is good and that if you have car troubles you have a way to deal with them. We always have our car looked at by a mechanic before we travel to make sure that there are no big issues before we get too far from home. Have maps in case you lose signal or get lost (technology can’t always be trusted). Also, be prepared for big messes! 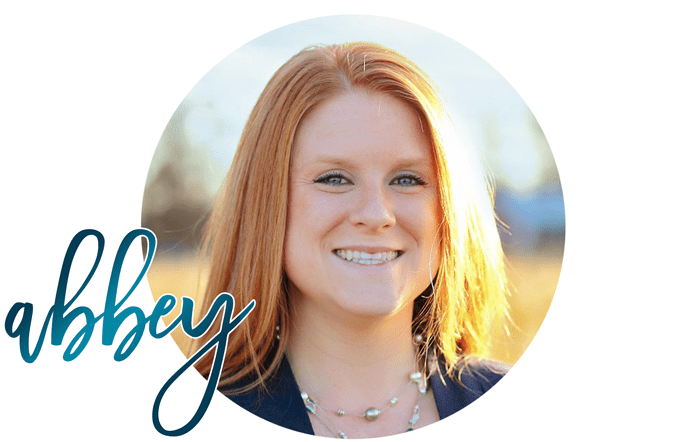 Pack your car with tissues, napkins, and baby wipes! 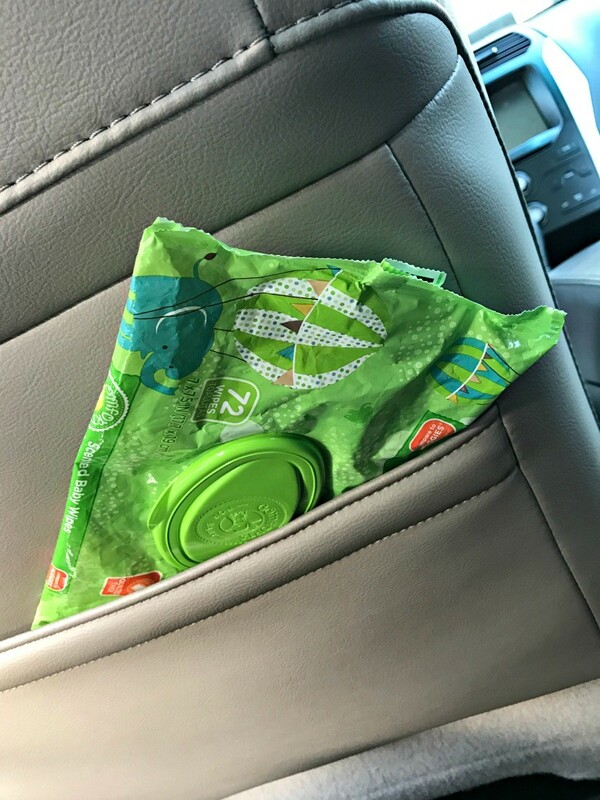 I keep some car wipes in the glove compartment too just in case something spills, so it doesn’t get sticky and make things even messier! And most importantly, start with a clean car! Clean your car out and organize it before hit the road. There’s no better way to travel than in a fresh, clean vehicle! 3. Have a place for everything! Pack a designated bag full of drinks–I like to use an insulated tote bag with waters and juice boxes. Keep them somewhere easy to reach so that you’re not fumbling every time someone needs a drink. Also, have a place for the trash! 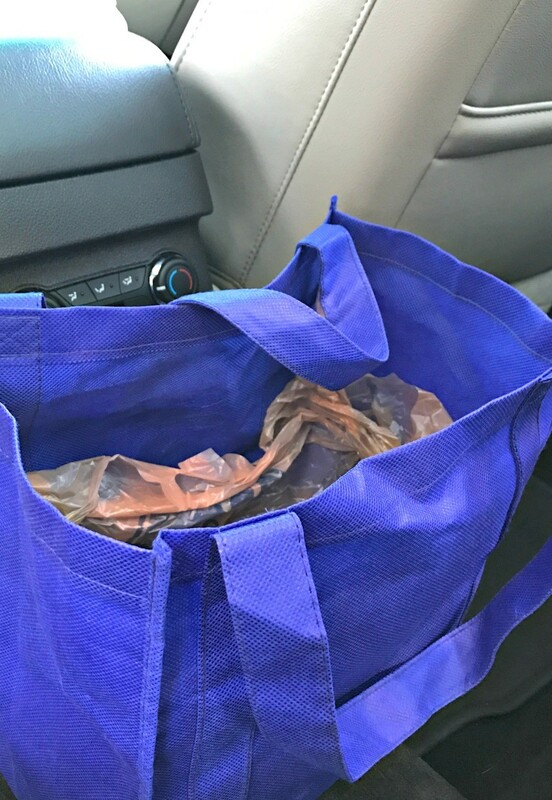 I have a cloth grocery bag lined with plastic trash bags so that trash has a place and we can stop at each stop and dispose easily. 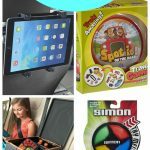 Consider back seat car organizers for toys and books, as well as other gadgets. you’ll be so happy when you can easily pick up your car when you start to return home. 4. Get cozy. Be sure to pack things like towels for underneath car seats, as well as blankets and pillows. The pillows are great so your kids can (hopefully) nap comfortably throughout the trip and blankets are great to make your kids feel extra cozy and even create little caves to watch their DVD’s in while you drive. 5. Pack food! This may seem like a no brainer, but all too often you think that you can just stop along the way, but that adds up fast! Using your insulated cooler you can pack things like baggies full of grapes and strawberries, string cheese, and carrots with ranch. I also like to pack some treats like Snyder’s Lance variety packs including their Premium Variety, Non-GMO Variety, Small Batch Kettle Chip Variety , and Gluten Free Variety! The Snyder’s Lance Variety packs are perfect on-the-go snacks for any occasion, including summer road trips, beach weekends, picnics, outdoor concerts, team sports, study breaks and more. And the single-serve sizes allow portion control and are convenient for tossing in the car or storing in the pantry for anytime snacking! 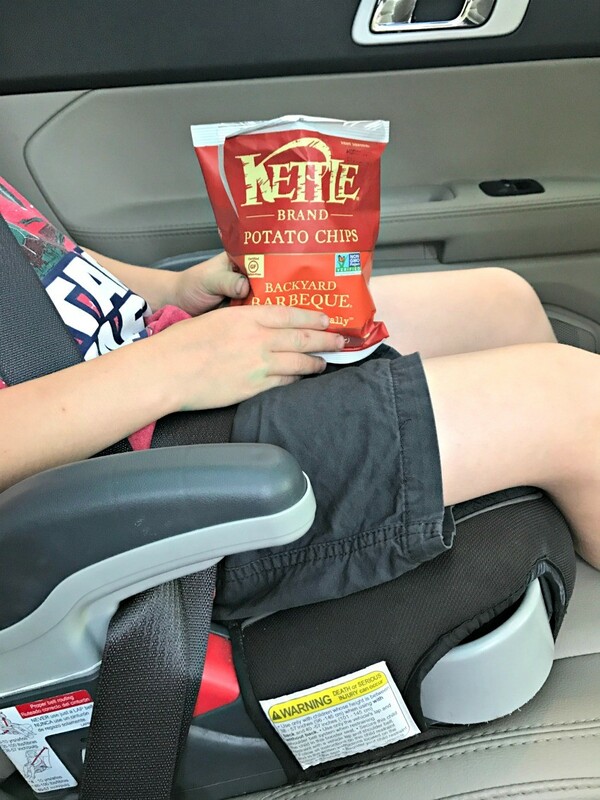 My son loves the Kettle Brand® Backyard Barbeque Potato Chips, but my personal favorite is the Cape Cod® Sea Salt & Vinegar Potato Chips! But mostly…I just love the better tasting and better for you ingredients that go into each pack. 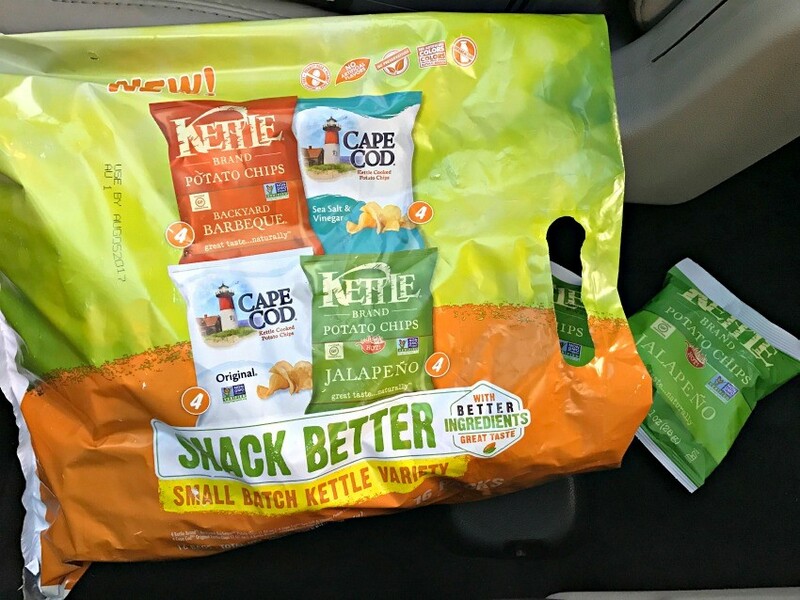 They truly are the perfect road trip snack. So get to work before summer is over and make those memories with your family. I personally LOVE road trips and the ease of driving versus flying. We have our own road trip coming up and I cannot wait to head out on an adventure with my family. Enjoy yours, as well!